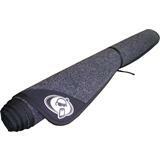 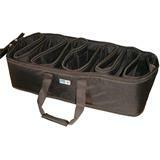 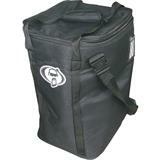 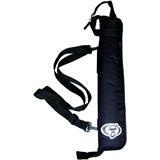 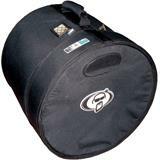 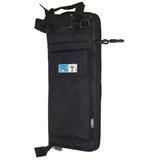 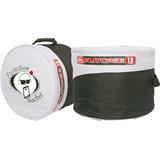 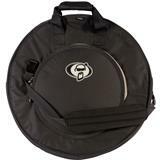 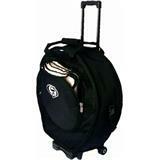 Professional heavy duty cymbal bag with handles. 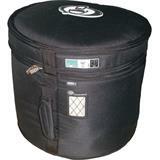 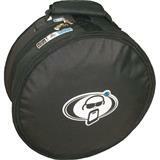 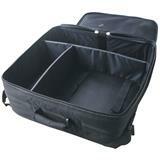 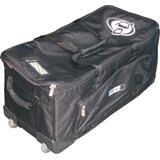 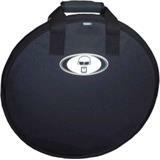 Your max 22" cymbals fit in this softcase. The soft padded interior takes care of the best cymbal protection.